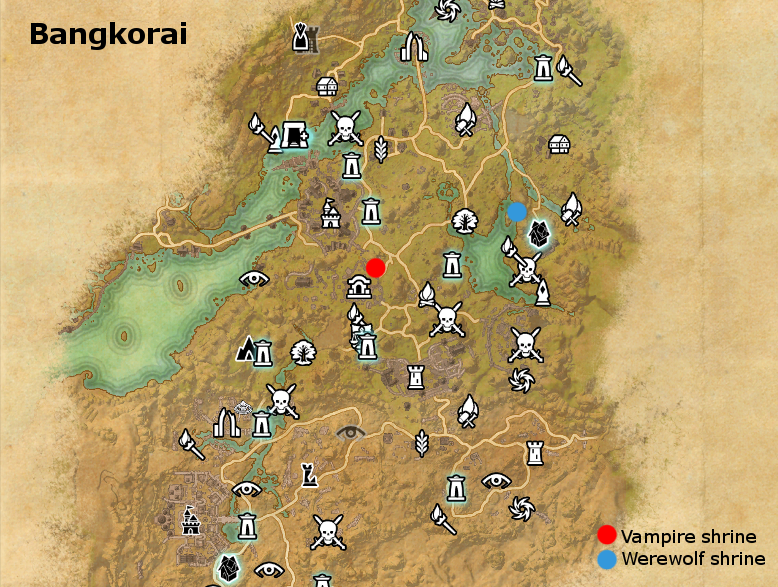 Lycantrophy, also known as Werewolvism. 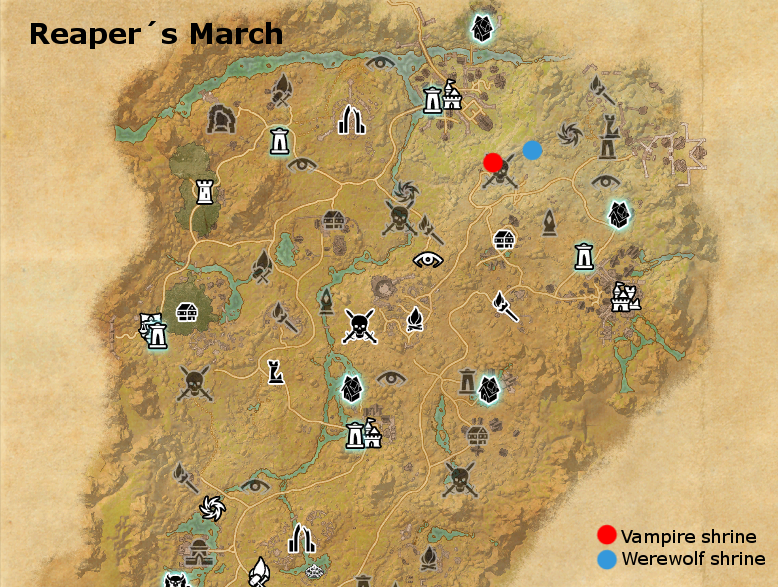 Each alliance has it's own locations of werewolf shrines. 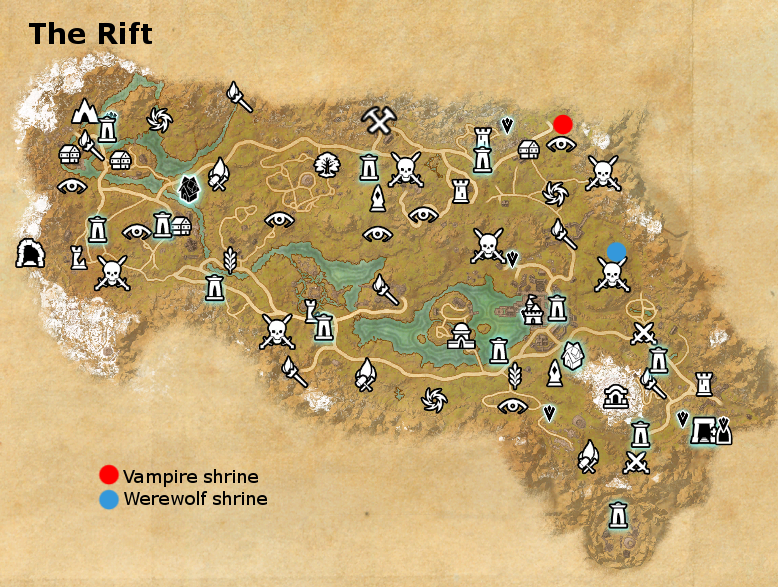 However with the One Tamriel update the player is not limited to the werewolf shrine located in their alliance territory.